SOLD - this machine is no longer available. 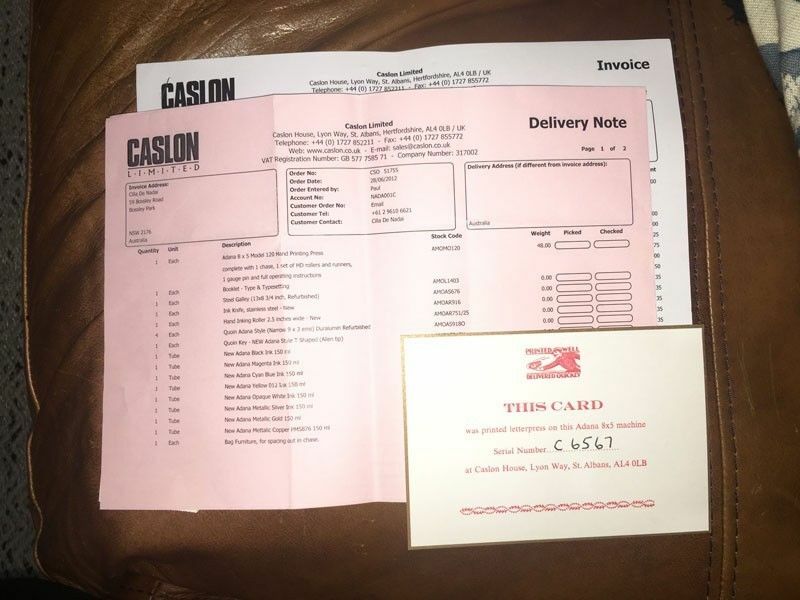 Genuine & Unused since full professional refurbishment by UK manufacturer Caslon UK Limited, with lots brand new accessories. 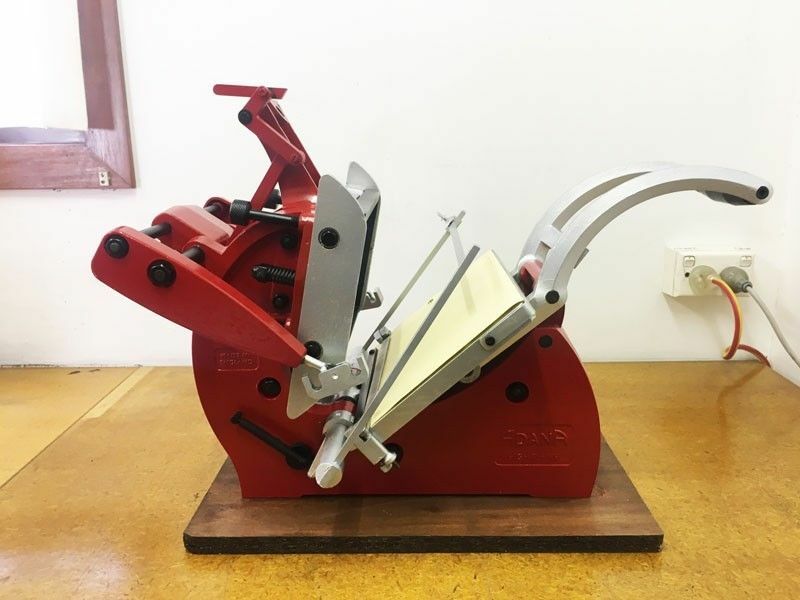 Fully refurbished and tested by Caslon UK and imported into Australia at a cost of AUD$2530 (AUD$2300 plus GST on import). Selling Price - $2000 including GST (a true bargain as it is below current replacement cost). All reasonable offers considered. 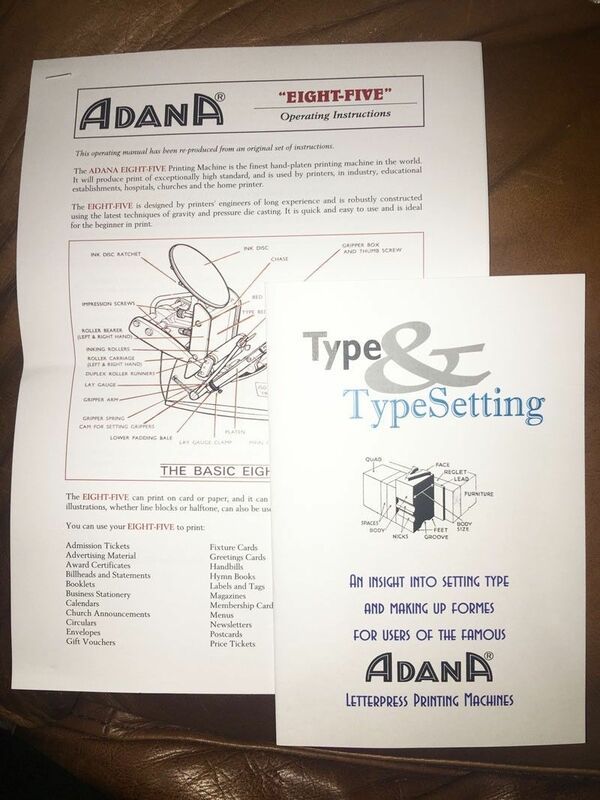 Amazing opportunity for wedding stationers to acquire a genuine Adana letterpress in perfect condition that is ready to make money!!! 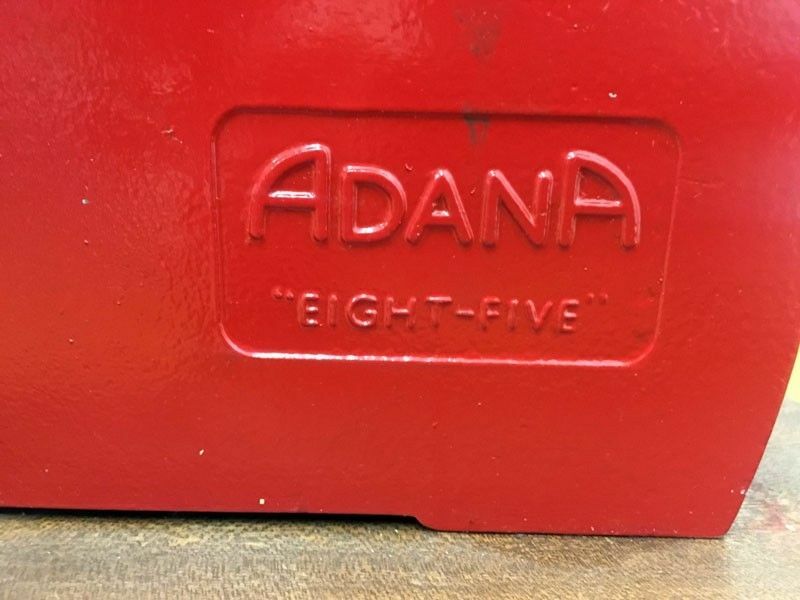 Genuine Adana Letterpress SERIAL NUMBER C6567 - not a cheap Chinese fake. 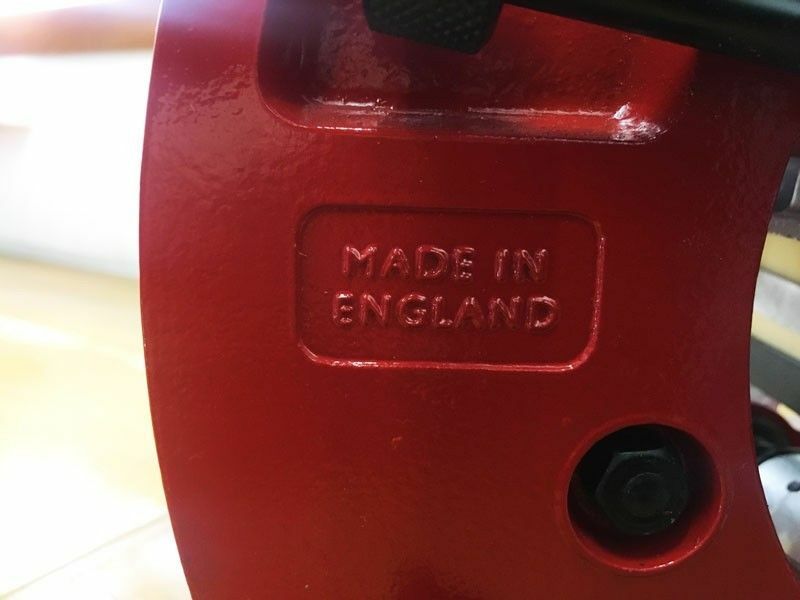 Made in England and professionally refurbished by original manufacturer in England! 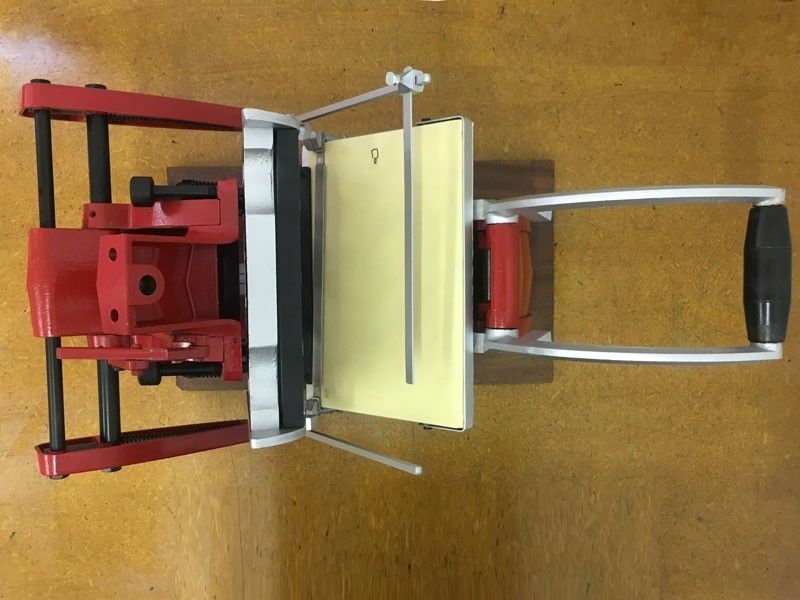 Purchased New (refurbished) directly from Caslon Limited UK (for $2300 plus GST), but machine has never been used!!! 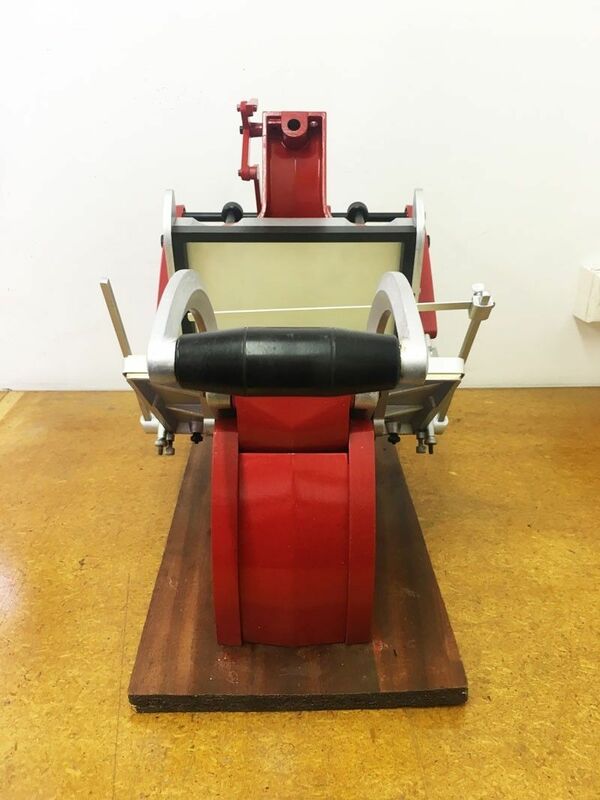 This is a very rare opportunity to own a wonderful hand fed letterpress that is in perfect condition and as all of the accessories so you will be ready to print on the day you buy it. 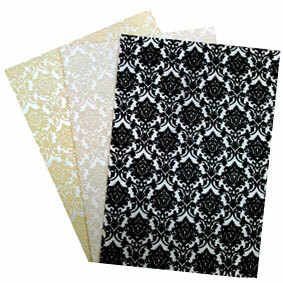 Just add your printing plates (you can use tradtional lead type or photopolymer) and paper and you are ready to go. 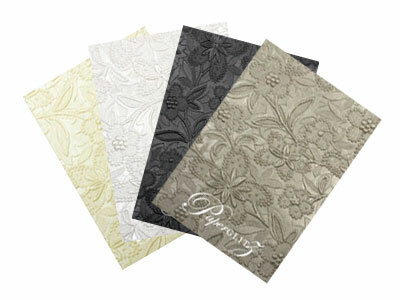 If you wish to use traditional lead type, we also have 3 trays of type available for separate purchase. 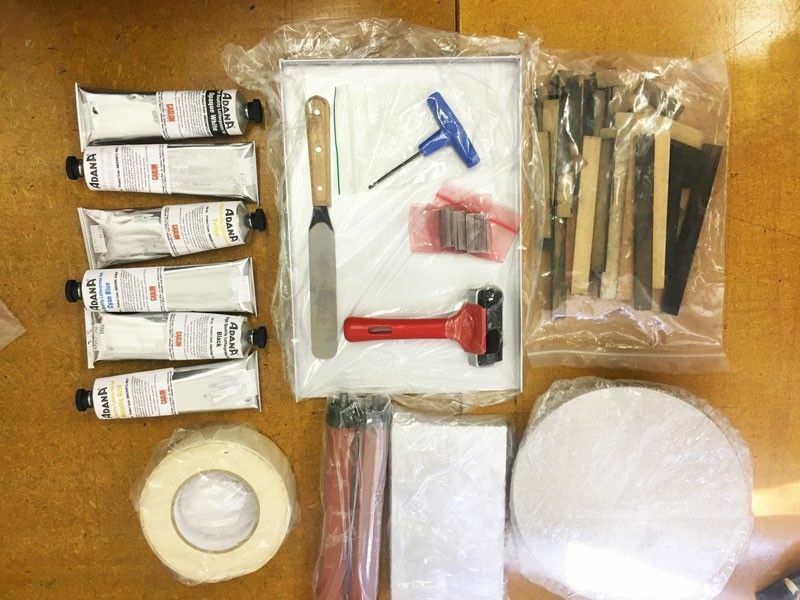 If you want to use photopolymer, we can supply the unexposed sheets or we can expose & wash them for you (at additional cost). The whole package weighs about 25kg and is designed to sit & operate on a table, so it is perfect for small home offices, garages etc. This machines looks and works like new - fully refurbished, repainted etc etc with a stack of brand new & unused accessories. Be quick - it won't last!! 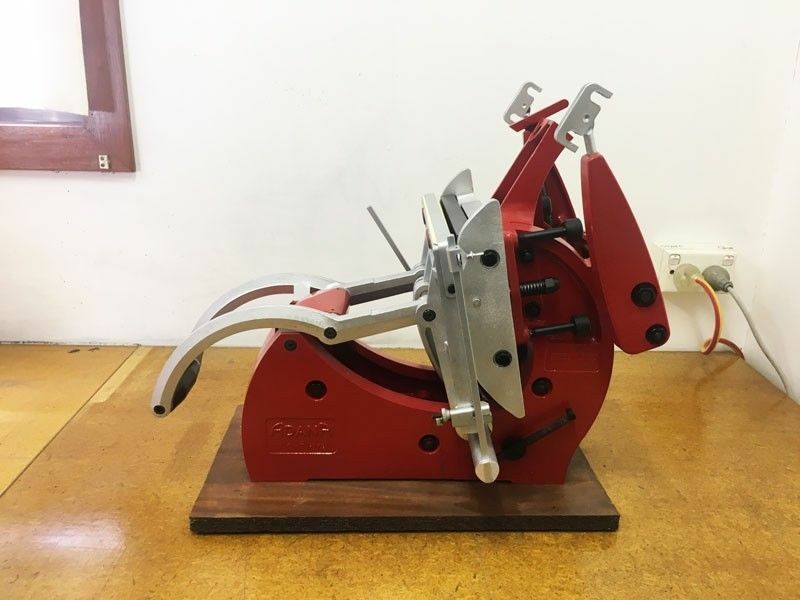 We guarantee you cannot buy a genuine Adana Eight-Five Letterpress in better condition - this has to be the best one in the country as it is unused since full manufacturer refurbishment! 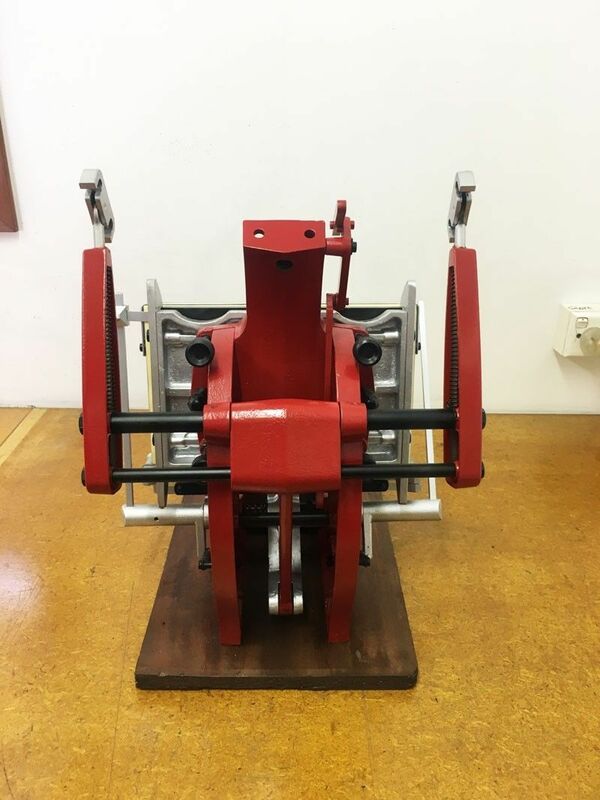 As the machine has been acquired in an unused condition since refurbishment, to protect its value we have decided not to test this machine in house. 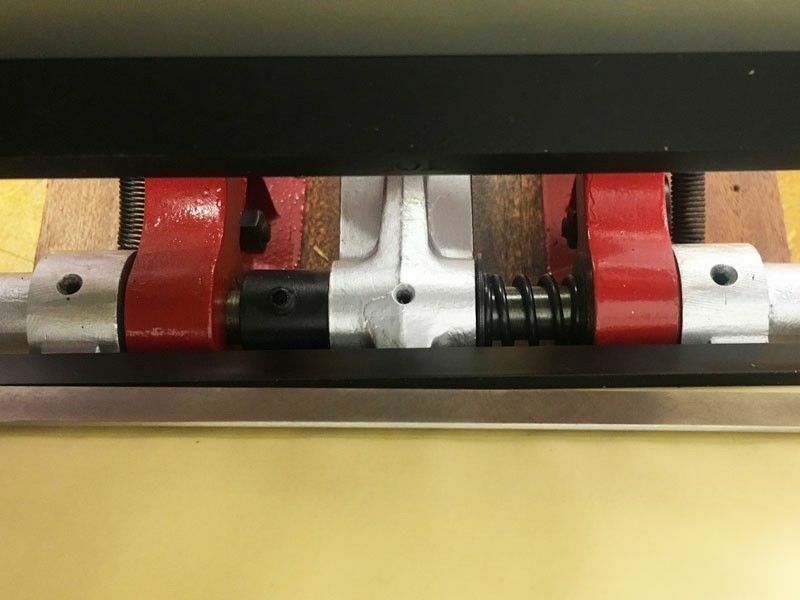 It has been acquired with the genuine test print card from the manufacturer that was printed on this exact machine after refurbishment to ensure it is in perfect operating condition. We encourage you to inspect this machine Mon-Fri from 8am to 4pm in Caringbah. 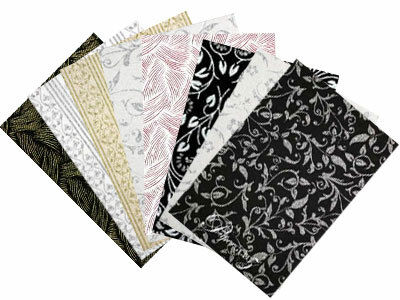 Call Ben at Paperglitz on 02 9526 8788 between 8am & 4pm to make an appointment to inspect. Machine is in perfect condition and ready to go. Unit is available for immediate pick from our warehouse in Sydney. Freight can be arranged Australia wide for additional cost. 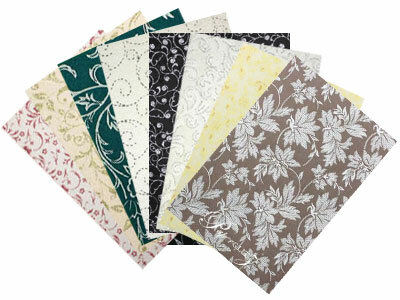 Contact us if you need a quote.